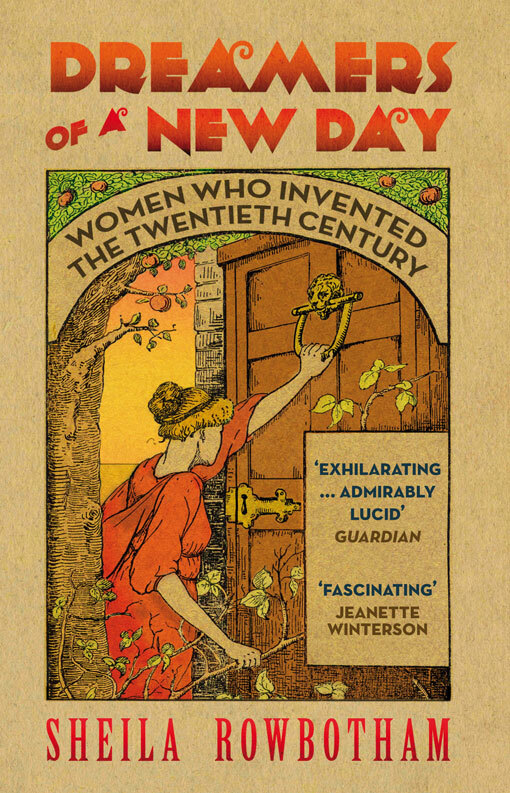 Sheila Rowbotham's Rebel Crossings tells the transatlantic story of six radical pioneers at the turn of the twentieth century. Radicalised by the rise of socialism, Helena Born, Miriam Daniell, Gertrude Dix, Robert Nicol and William Bailie cross the Atlantic dreaming of liberty and equality. All six are part of a wider historical search for self-fulfillment and an alternative to a cruelly competitive capitalism. Rebel Crossings offers fascinating perspectives on the historical interaction of feminism, socialism, and anarchism and on the incipient consciousness of a new sense of self, so vital for women seeking emancipation. 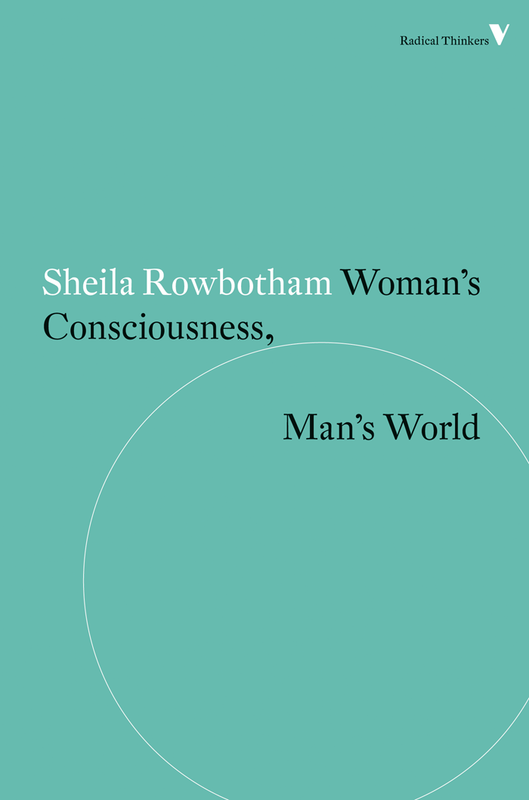 In this blog post Sheila Rowbotham shares her experience of researching and writing the book. 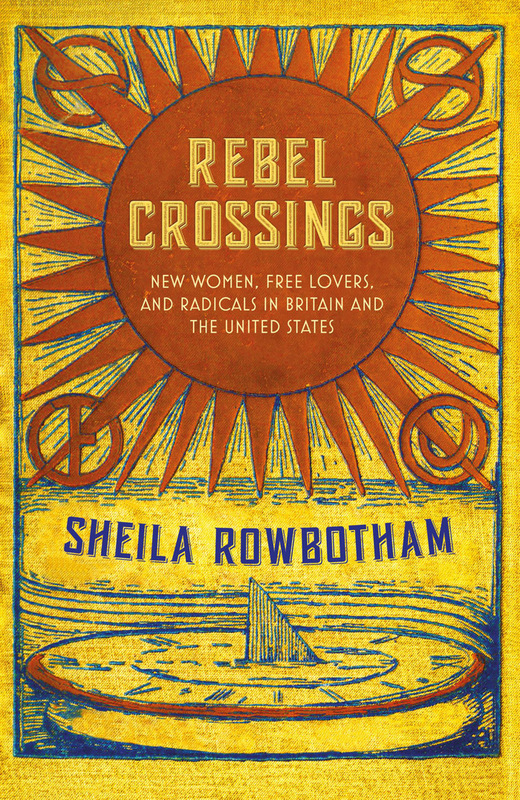 Rebel Crossings is 40% off until October 30th, along with all the other books on our Sheila Rowbotham bookshelf. I have just finished a group biography about six late nineteenth century and early twentieth century political and cultural rebels: Helena Born, Miriam Daniell, Robert Nicol, William Bailie, Gertrude Dix and Helen Tufts. During the 1880s and 1890s they were active in the socialist and anarchist movements, agitating for workers’ and women’s emancipation, reformed dress and diets, anti-imperialism, municipal reform and many other causes. I have called the book Rebel Crossings partly because the first five migrate from the UK to the US, but also because personal contacts and ideas crossed the ocean both ways. I began the research in 2009. Part detective and part explorer, I traced their interweaving lives, crouched over papers in archives, wandering around the streets of Bristol, Edinburgh and Boston Massachusetts, penetrating suburban Surrey, tramping up into the foothills of the Sierras with snow still on the ground. I followed their trails, learning about the most diverse topics from the routes of the American railways to Greek Maenads and the history of Unitarianism. Predictably now I find myself in that contradictory state of mind familiar to writers when relief at finishing meshes with a sense of loss. All that searching and pondering over what they did, thought and felt is no more. Robert Nicol studied medicine, before becoming the secretary of one of the new militant unions reaching out to the unorganized in 1890. After he went to America and travelled to a utopian ranch in the foothills of the Sierras, he became preoccupied with mind power and the inner expansion of consciousness. William Bailie a basket maker from Belfast and Manchester, who had left school at eleven, spoke on street corners about socialist and anarchist ideas in the Mancunian rain, queried the tenets of every left group he joined and longed to study. 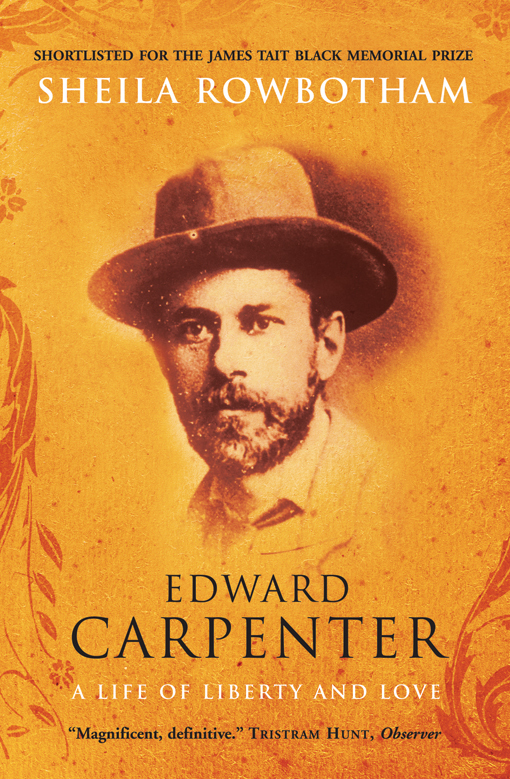 Writing was difficult for him, but his appetite for comprehending the whole of human history was inexhaustible. He wrote many articles in anarchist papers and a study of Josiah Warren. Needless to say basket sales suffered. All four women in Rebel Crossings want the personal freedom that was denied to women of their generation. In the early 1880s Helena Born and a young woman friend she met through her Bristol Unitarian church walk out into the countryside, eating their lunch like ‘vagabonds’ under a haymow. A decade later in Massachusetts she and another friend Helen Tufts took to bicycling. Next they form a group of ‘Sensible Skirt Vindicators’, raise their hemlines, sun bathe on the beach and become principled free lovers. Emancipation implied being sensible or natural, sometimes a bit of both in personal life. 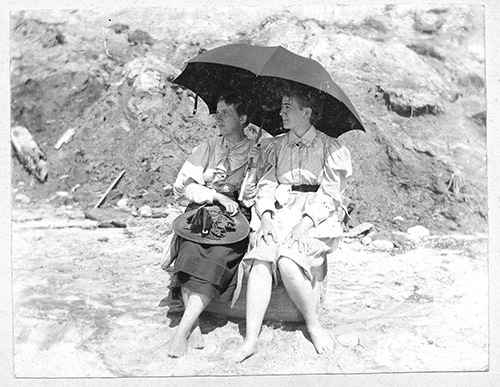 It involved questioning how to be women, and indeed, many aspects of conventional behaviour. Simplifying one’s life seemed the antidote to Victorian acquisitiveness. Gertrude Dix’s heroine in her first novel The Girl from the Farm (1895) walks with long athletic strides, discarding unnecessary draperies for loose, cool gowns. In her second novel, The Image Breakers (1900) Gertrude combines simplification with allure when the sensible Leslie treasures one sensuous luxury, an embroidered dressing gown of cobalt blue. The influence of art for art’s sake and self- expression rumbles through the labyrinthine text as the two heroines seek to reconcile love and freedom. A book mills about in your head and consumes you, then off it goes between two covers all cut and dried- or apparently so. Of course I want it to get around . But I miss dwelling close to these people from long ago. 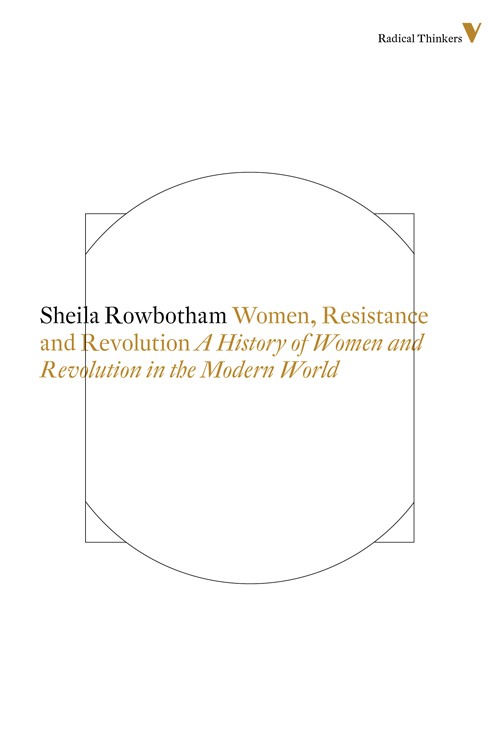 - Rebel Crossings is 40% off until October 30th, along with all the other books on our Sheila Rowbotham bookshelf. Includes free shipping (worldwide) and bundled ebooks (where available).